Hundreds of miners employed at Tahmoor coal mine face an uncertain future, after Glencore (LON:GLEN) announced Tuesday it had begun a sale process for its Tahmoor coking coal mine ahead of plans to halt operations next year. The miner and commodities trader giant had announced last year its intention to stop mining at Tahmoor in 2018, but improved coal prices made it reconsider such plans and instead opted to sale the asset. 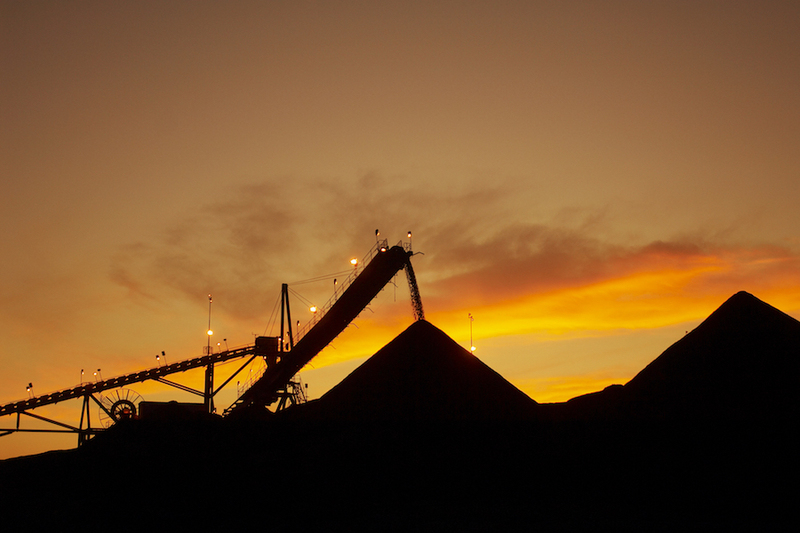 Tahmoor employs about 340 people and last year produced nearly 1.8 millions tonnes of coking coal. Tahmoor, which employs about 340 people and last year produced nearly 1.8 millions tonnes of coking coal, has “as a number of development options for the future and presents a potential buyer with the opportunity to establish or increase a strategic position in the Australian coking coal industry,” Glencore said in the statement. “It will be business as usual at the mine until and unless a sale is agreed, “the company added. Glencore is also selling its stake in the Kembla coal port, 72km south of Sydney, which services two of Australia’s richest coal reserves, the southern and western coalfields of New South Wales, shipping coal globally. Market rumours point at South32 (ASX, LON, JSE:S32) as the most likely buyer, since the miner decided last month to ditch its $200 million planned acquisition of Peabody Energy’s coal mine in the eastern Australian state of New South Wales. Glencore’s decision comes as several other Australian coking coal mines have been recently put on the block, including two of Rio Tinto’s (ASX, LON:RIO) operations. It also comes at a time when coking coal prices have started to fall. The commodity is now trading more than $110 a tonne below its mid-April peak, when the price of Australia free-on-board premium hard coking coal jumped to highest since the second quarter of 2011.